Hey y'all! Who shopped Prime Day yesterday?! I'm pretty sure Amazon almost broke the Internet with that sale! I am personally not an Amazon Prime girl but I do however love some Target! 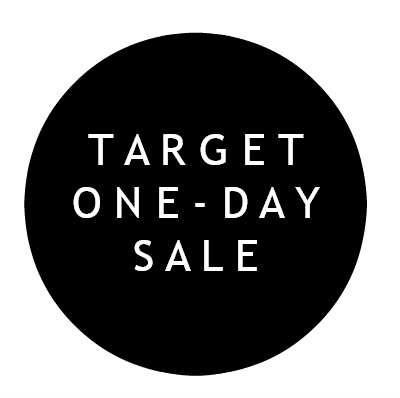 To keep up with Amazon, today, July 17, Target is running a One-Day Sale of it's own! Who doesn't love a great sale?! Today, I'm rounding up a some of my favorite Target finds that are currently on sale!